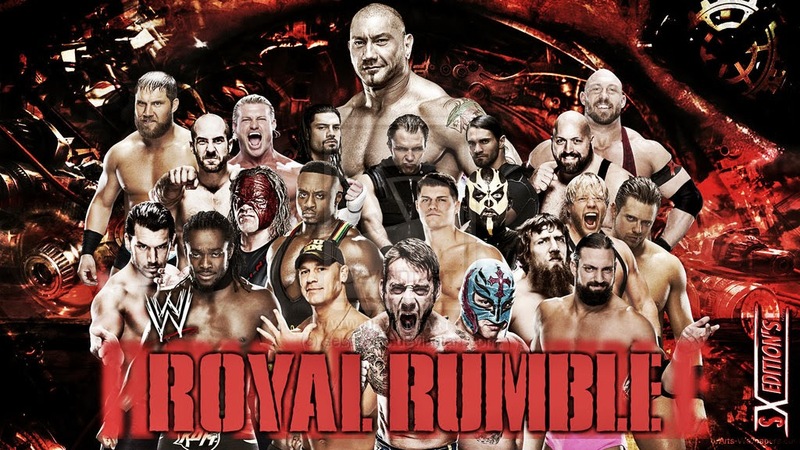 NCM Fathom Events and the WWE ROYAL RUMBLE 2014 (WWE) are celebrating the organization’s 20th Anniversary with ROYAL RUMBLE: WWE broadcast LIVE to select movie theaters nationwide on January 26, 2014 at 10:00pm ET / 9:00pm CT.
Don’t miss your chance to the see the fight that has the power to shock the world. 24/7 Streaming network with both scheduled programs and an on-demand library that you can access everywhere. HDTV & HD replay links will be available after the show.